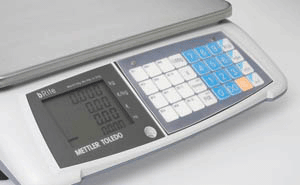 Perfectly placed to make your business more competitive with the best possible scale equipment for weighing, self-service, labeling, packaging and service solutions – that’s the vision of METTLER TOLEDO Retail as a partner for the grocery retail sector. 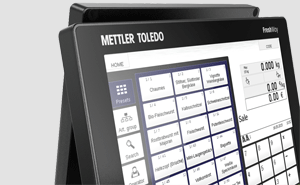 METTLER TOLEDO Retail targets its core competencies on clearly defined areas: backroom, service counter, fresh produce, bakery, checkout, and specialty area. 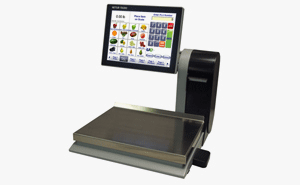 Within these zones, we actively seek the best combination of focused people, intuitive products and effective processes for all grocery weighing needs. 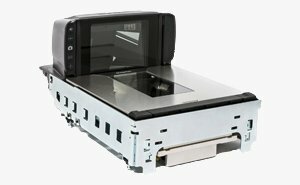 Compact price computing scales with or without printer. Easy, simple, convenient, and mobile. 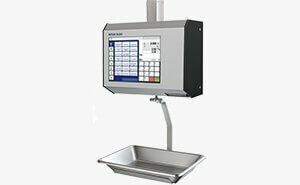 Without an efficient, easy-to-use, and above all accurate scale, profitability and customer satisfaction would be critically compromised. 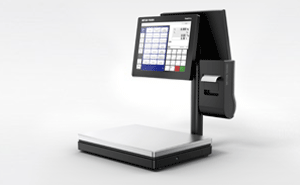 The purpose of this guide is to identify some of the terminology associated with retail weighing technology, and to explain the importance of each term as it applies to your day-to-day business. A one-stop portal for knowledge resources: catalogs, brochures, datasheets, user manuals, white papers, guides, handbooks, case studies, magazines, usercoms, webinars, videos, operating instructions, certificates and more.